Stone sculptures of Zimbabwe created right before your eyes. 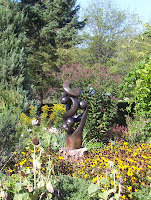 The award-winning Zimbabwean stone sculpture exhibit, ZimSculpt at Royal Botanical Gardens runs to Monday October 8th. Mining the richness of Zimbabwe’s geology, featured artists Patrick Stephani and Passmore Mupindiko have created powerful works of art that depict the stories of the natural world and the culture and traditions of their home land, as well as abstract forms that are powerfully evocative. ZimSculpt, a non-political company based in Harare, Zimbabwe, represents over 100 sculptors from across the country. 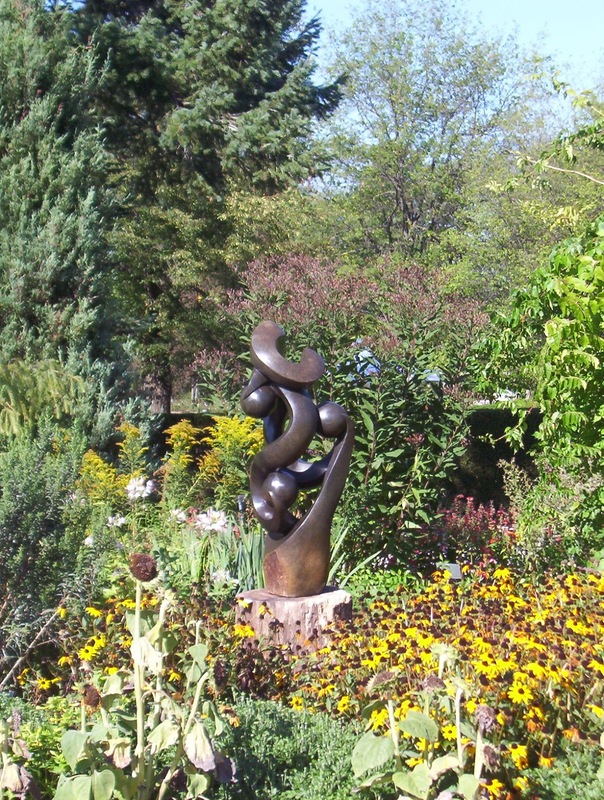 Royal Botanical Gardens is the exclusive Canadian host of this award-winning Zimbabwean stone art exhibit. Over 300 hand-made sculptures will accentuate the blooms of Hendrie Park, creating a unique outdoor gallery where visitors can view sculpture, meet the artists and purchase one of these remarkable works. Walk, shop, and dine in our city's beautiful Downtown. Playing Live in Civic Square, on Saturday October 6th - Aaron Griggs & Special Guest plus food from Downtown Bistro. Conservation Halton's Fall into Nature festival celebrates the spectacular landscapes and colours of the Niagara Escarpment. It takes place over five days on two weekends in October – Thanksgiving weekend (October 6 to 8) and the weekend of October 13 and 14. Festival events run from 10 a.m. to 5 p.m. at all six of Conservation Halton's main parks: Crawford Lake, Hilton Falls, Kelso, Mountsberg, Mount Nemo and Rattlesnake Point Conservation Areas. Springridge Harvest Festival is Great Fun for the whole family! There is no charge to visit the farm market, bakery, gift shop. Climb to the escarpment lookout to view the fall colours too! A Professional Puppet Show "The Great Pumpkin Mix-Up"